Home//TWiP TALKS//Who Gets Paid? The Photographer or the Model. Who Gets Paid? The Photographer or the Model. 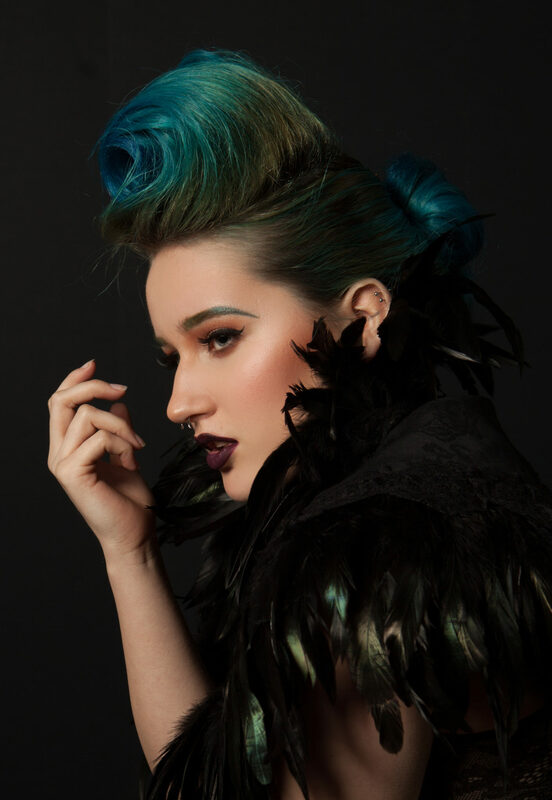 In this interview I speak with Sacramento, California based model Lexy Nicole and Southern California based wedding and portrait photographer, Troy Miller. We discuss some of the misconceptions both new and experienced photographers and models have when it comes to who pays whom. This is not a simple topic as the payment expectations goes both ways. You can see how this might lead to unfortunate, and uncomfortable situations if not worked out before the very first shot. 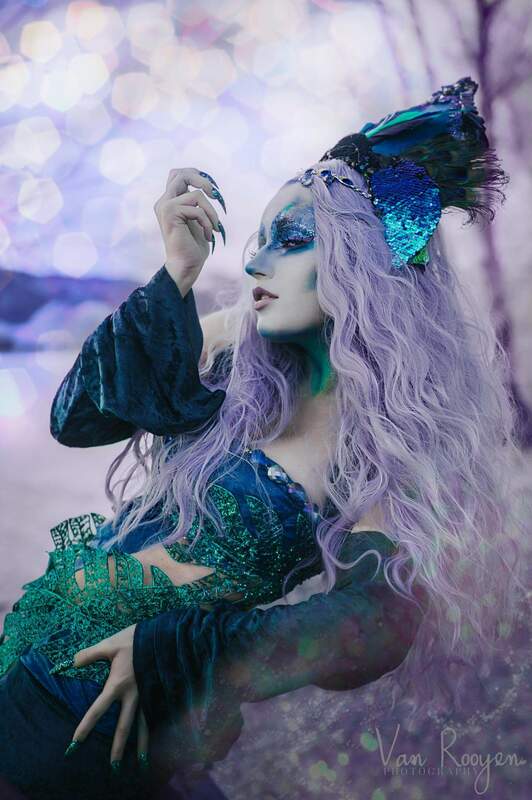 Lexy Nicole is a 20 year old freelance model and has been modeling since she was 15 years old. She has worked for international publications and web features. She is also a clothing designer, and enjoys creating wardrobe, headdresses and props.